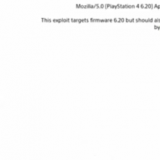 PSVita Saves now online – Sharing decrypted saves has never been easier! 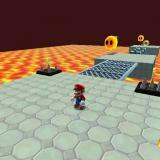 Have you ever wanted to download a save file for a game that you didn’t unlock everything in? If so, PSVita Saves is the website for you since it lets you do just that! A game requires you to unlock certain songs/levels but you don’t feel like unlocking everything and just want to play a specific song/level. This website is by Reddit user ‘AlwaysTryAnotherName’ and it’s been up for about 3 days. Unfortunately, there aren’t many saves on there but there are quite a few that you could check out. 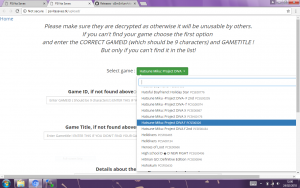 How do I upload my game saves and apply downloaded ones? 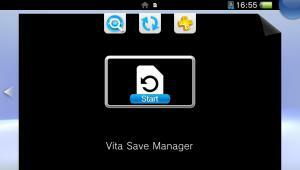 First of all, you need to download Vita Save Manager and install it on your PSVita. 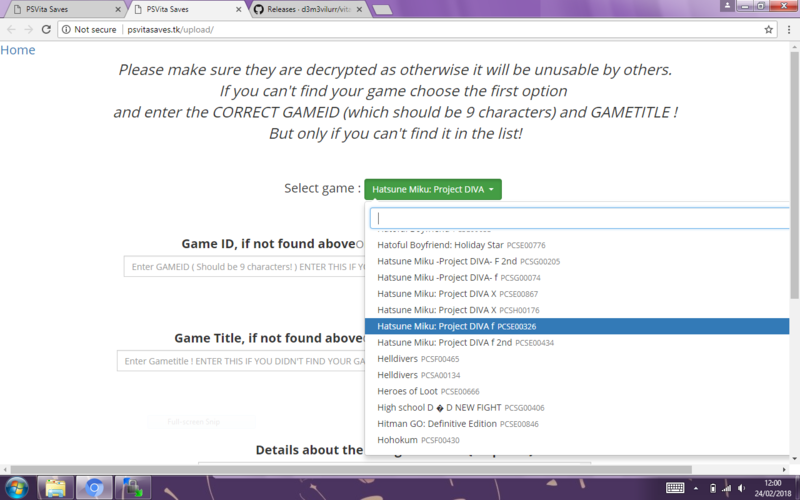 Remember, all game saves must be decrypted to be usable by others! Use an archiving utility and zip the folder you just copied. Follow the link below and upload your ZIP file. 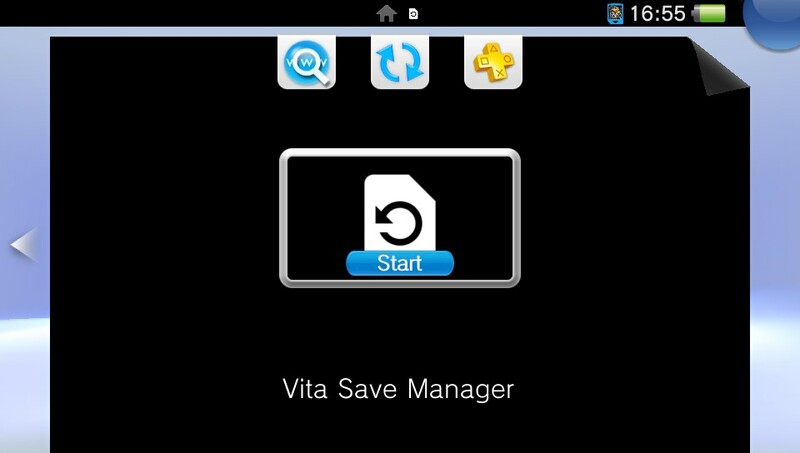 Vita Save Manager MUST be used to produce useful saves! 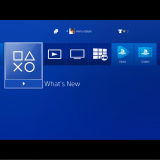 Open Vita Save Manager and restore that save data into your game! Hopefully, the website will get many more saves and will be improved in the future. 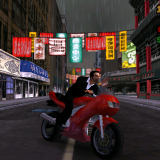 To visit it and upload /download game save data, simply follow the link below! If you have any issues, report them to the owner on the Reddit thread or Discord channel linked below! soon there will be more and more saves to enjoy! Hi Darthsternie, can you help me with something, please? I have a 3.68 Vita that I’m gonna install The Flow’s HEN saturday when it releases. The thing is, I’m not willing to risk my account getting banned, since it’s the same account I use on PS4 and has a ton of games I bought off of PSN. So I’ll create a new account just so I can use it on Vita. The only save I really want to backup and then restore to my new account is my Pesona 4 Golden save with 70 hours plus of gameplay. How exactly do I do that? I see that you wrote this above: You need to delete the sealedkey from sce_sys since else the Game Save won’t work on your vita since it’s from another account. You need to provide your own sealedkey by backing up an empty save first and copying it into the sce_sys folder. How do I do that? Is it by backing up the save with CMA and then exploring the folder in Windows? Do I copy my Persona 4 Save and then explore it to find the mentioned folder and delete it’s contents, then I copy the same contents from a blank save of my new account and replace it on the Persona 4 Save? I’d really appreciate the help, if you can. Thank you in advance. half-life half-live2 and half-live3 saves on teh vita now !!!! I really like the idea of this site, it’s way better than a stupid thread where OP leaves after two weeks. Kek. I made the thread on GBATemp. I’d let someone else take over for me if it were possible. 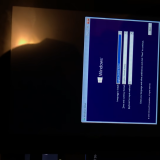 Do u allso have encrypt keys?